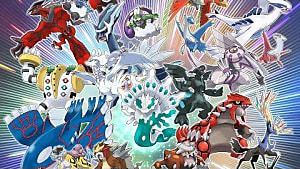 Pokemon Sun and Moon is the 7th Generation of main Pokemon games, and it is clear that Game Freak used the knowledge they gained over the past 20 years to make an amazing game. This new entry builds upon some of the things that make the series great, as well as adds new things to deal with some of the frustrations of the past. Although it is not perfect, it is pretty close and is a much better overall experience than most of the past generations. First of all, the story. 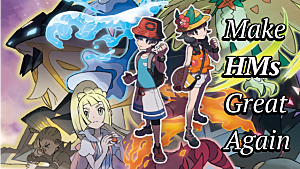 It is nice to finally have a Pokemon game with a story as good as the game. There were surprises, twists, and even some dark times. The character development of Lillie was one of the things I especially enjoyed, and Team Skull might be my favorite "villains" so far. I liked that they didn't make everything black and white, and it was not always easy to see if someone was good or bad. I won't go much more into the story for fear of spoilers, but it is one to pay attention to when going through. There were some new features that really bring the game out, and little details that added up to making the game a much more enjoyable experience. I'm sure many people will rejoice that HM moves are no longer a thing. 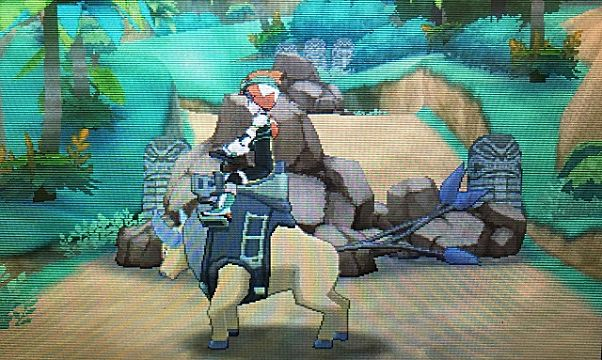 You get several Pokemon you can page during the game to give you a ride. 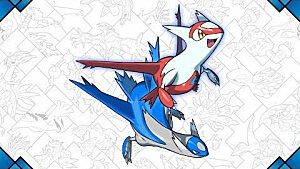 These special riding Pokemon do what HM moves used to do, such as Surf and Fly. The best part is that you can call them at anytime and they are not used in your party. This is the first time you can go through a game with a full team of Pokemon that you want without needing to teach someone a move like cut or Strength. When you have a Pokemon in your Pokedex, even if you haven't captured it, you can see how effective your moves are to them. For example, if you fight a water Pokemon, it will show your electric moves as being super effective. This helps with battling so people don't have to remember the type match-ups all the time. The new call feature, where wild Pokemon and call another wild Pokemon for help, has a variety of great uses. This can be used to chain for extra chances at shiny Pokemon, get hidden abilities, new Pokemon coming into the battle, and more. I can see myself using this feature a lot, and loving it. Z-Moves are a nice new battle feature. 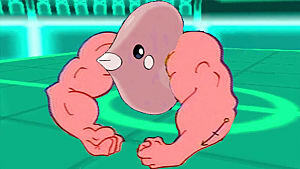 You get Z-Crystals that you can make your Pokemon hold, but they must have a move of that type. For example, a Ghost Crystal can only be given to a Pokemon that knows a Ghost type move. These are extremely powerful attacks that can only be used once in a battle. Not once per Pokemon, once for the entire battle. They give another strategy to think of because there are a variety of Z-Moves and some even power-up existing moves like Toxic. Another thing I enjoyed was the new Trial System. Pokemon Sun and Moon broke a series long tradition of having Gym Leaders and gym battles for badges. Instead, they have 7 trials you must pass across the 4 islands. These trials involve different things such as finding items, playing memory mini-games and more. 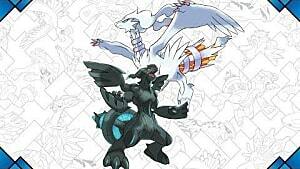 They involve fighting Totem Pokemon, special powered versions of regular Pokemon. This makes the game stand out from every previous game and gives you more than simply fighting Pokemon. There is also a Grand Trial you must complete, where you must fight the Kahuna of that island. 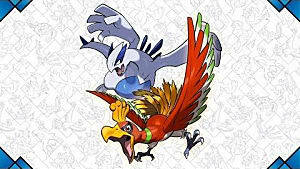 The grand Trials are very much like Gym Leader battles in the past, so they still have the essence of the original games. 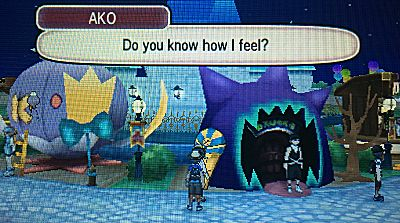 The game is already longer than most Pokemon games, but there is also a ton of side content you can do. You can build up islands on Poke Pelago, which gives extra benefits such as EV stat training while you are away, growing berries, and finding more wild Pokemon. The Festival Plaza is where you go to play online modes, but it also has a number of stalls. These stalls range from raising Stats and friendship, to finding items and buying rare items. There are mini-games you can do to get FC, a currency, to use at these stalls. After finishing the story, you have even more content opened to you. I won't spoil anything, or go into details because I would go on forever, but you will be able to spend 50+ hours just seeing what the game has to offer. This is without even trying to get into competitive battling and breeding. There was nothing that was a serious issue in this game, but there were some small things that added up. I did enjoy the story and most of the cut-scenes, but there were times when they were overwhelming. I would watch a cut-scene, which cannot be skipped, then walk a little bit just to get into another cut-scene. The one that most people know about is Alolan Marowak. Cubone evolves into Marowak at level 28, however Marowak learns its signature move, Shadow Bone, at level 27. Now you can go to the move relearner, and maybe even chain in a Marowak below that level when trying to catch Cubone, but why do this? It is almost as if Game Freak is trolling people on purpose. 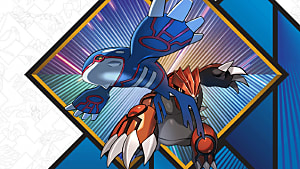 What is the point of having a Pokemon learn a move one level lower than when it evolves, making impossible to get without relearning the move? It is not a huge deal, but Pokemon like that can't meet their full potential until the end of the game, no matter how much you train them. This may not be a popular opinion, but I enjoyed Super Training. It took forever, but it was an easy/lazy way to EV train my Pokemon for competitive battling. I could do it anywhere -- and best of all, there were bags I could gain to make it even easier. It was very helpful because there was a clear bar on the Super Training screen that allowed you to see how far you EV trained your Pokemon. You could also easily reset all your EV stats by using a Reset Bag. You can still check the EV Stats in the game, but I feel like the one in X and Y was better. On the other hand, they added Hyper Training for dealing with IVs, so it might balance out. If these terms confuse you, don't worry. They only matter when doing competitive battling against other people online. Pokemon Sun and Moon is one of the best, if not the best, Pokemon games ever made. It mixes up the formula and changes enough to be a fresh experience, while keeping the core of the game intact. Veteran and new players alike will have plenty to do and enjoy in these games to keep them busy for a long time. I look forward to the future of Pokemon and these games show great promise. 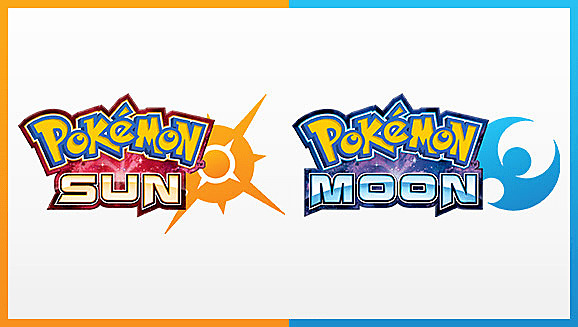 Pokemon Sun and Moon provide a fresh experience to the series and plenty of content for everyone to enjoy.